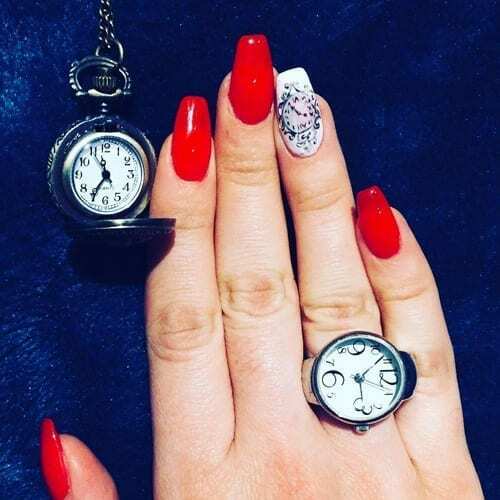 Best Nail Art - 21 Nails That Are Super Fresh! Best Nail Art – 21 Nails That Are Super Fresh! We have found 21 Nails That Are Super Fresh and we know you will enjoy them! All of these nails were found on instagram and embedded directly on the page. Make sure you like and follow the amazing nail artists.